A blue-green algae bloom at the Alva Boat Ramp outside Fort Myers on June 25, 2018. 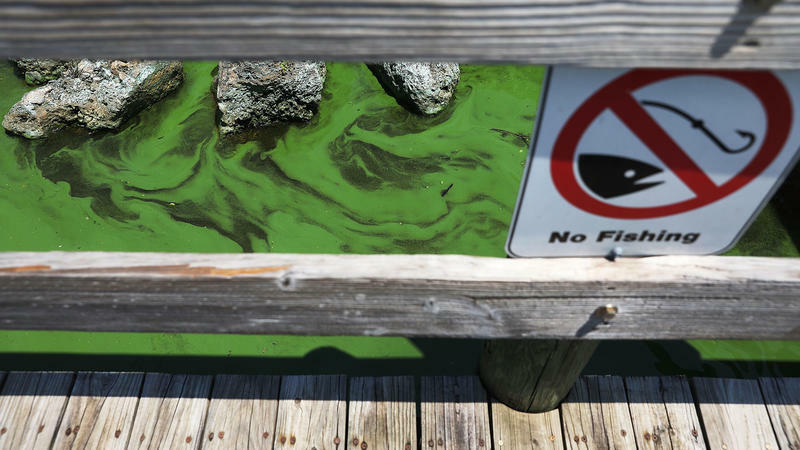 Two measures that could help Florida deal with harmful algal blooms, including the red tide and blue-green algae, are stalled in Congress. 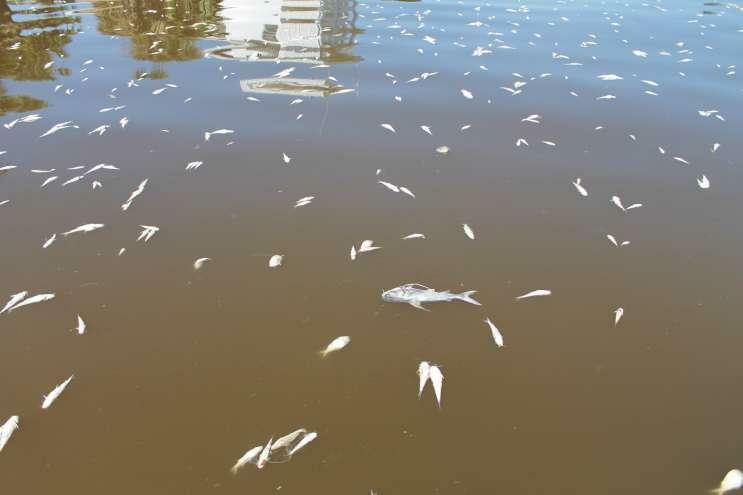 The lack of action is jeopardizing Floridians' health and the state's economy, according to elected officials who have written letters asking Senate Majority Leader Mitch McConnell to bring the Water Resources Development Act forward for a vote. 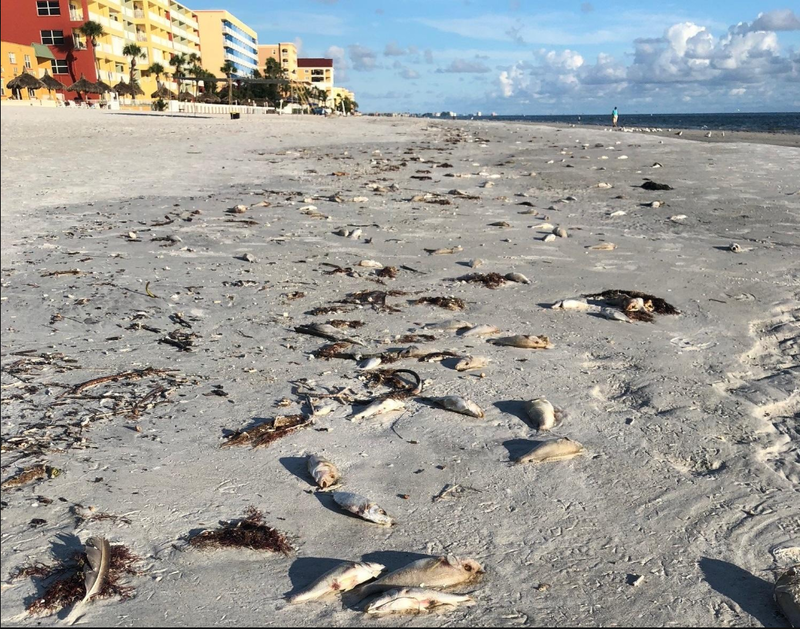 "Dogs have passed away as a result of coming into contact with this water," Congressman Brian Mast told WLRN in an interview on Monday. "That's very much a case of a canary in a coal mine. ... 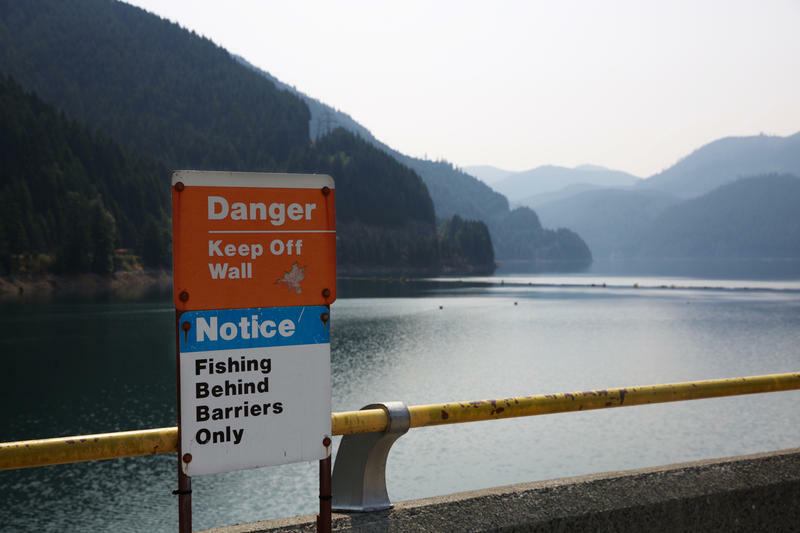 These are waterways meant for the recreation of human beings." Mast, whose district runs from north of Fort Pierce into north Palm Beach County, announced new legislation earlier this month to guide the federal government's response to high lake water levels. Last week, he published a new letter to McConnell. Mast's opponent in the 2018 Congressional race, Lauren Baer, has criticized Mast for doing "too little, too late." Sen. Bill Nelson, Sen. Marco Rubio and Gov. Rick Scott are among other state leaders who have pushed for the Senate to vote on the bill.